Time for our finished object! 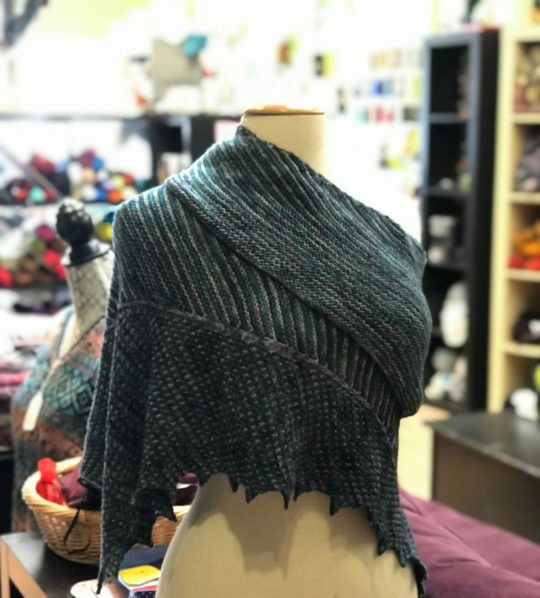 This week, it’s Karen’s Dancing Palms shawl, designed by Justyna Lorkowska, and knitted in Malabrigo Mechita. Beautiful!